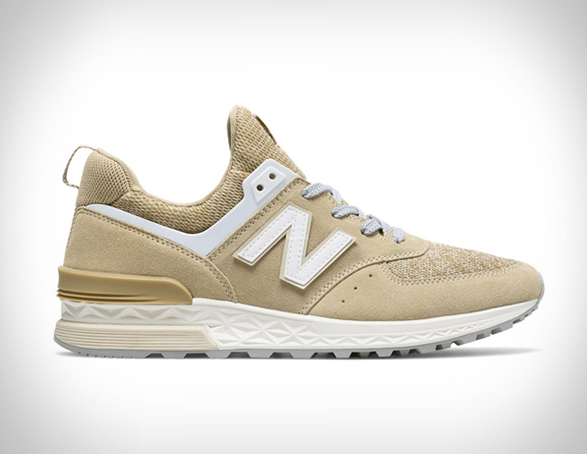 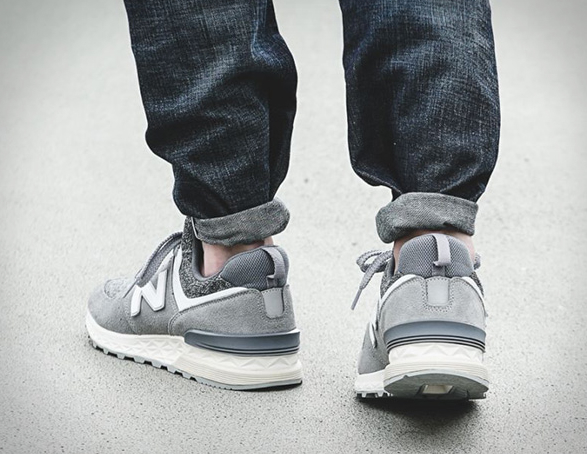 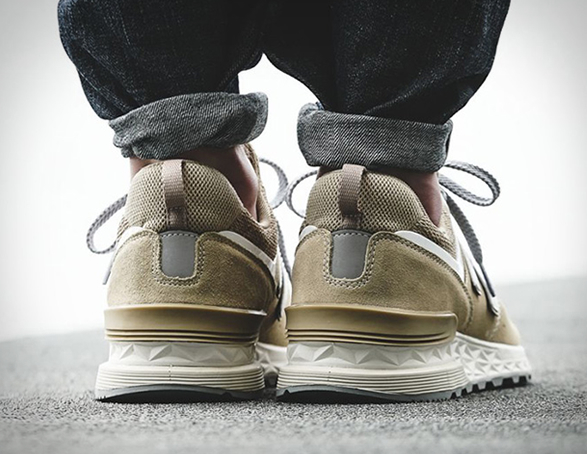 New Balance have given the suede treatment to their newest silhouette, the 574 Sport. 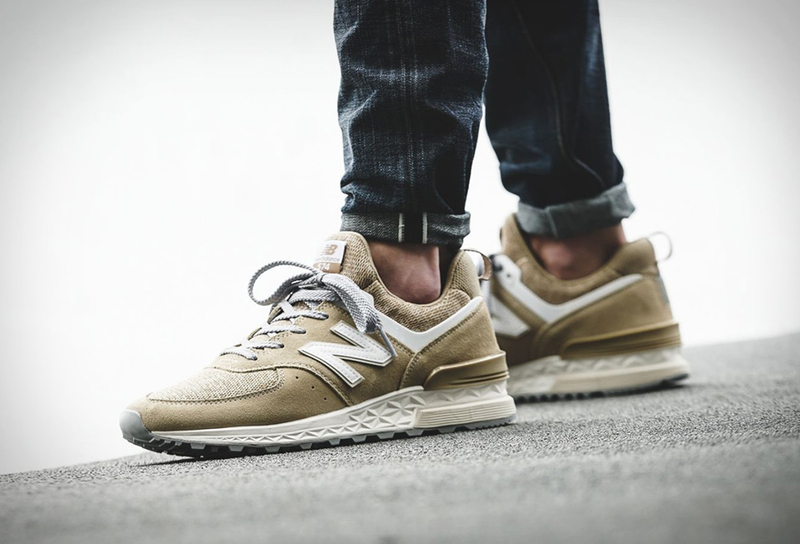 The contemporary update of the 574 that debuted in the 1980s as a trail runner, now features a classy blend of heathered mesh and solid suede paneling for a look that seems to have the upcoming autumn season in mind. 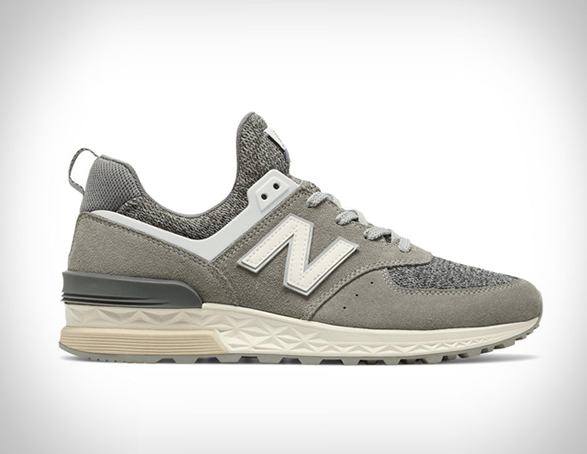 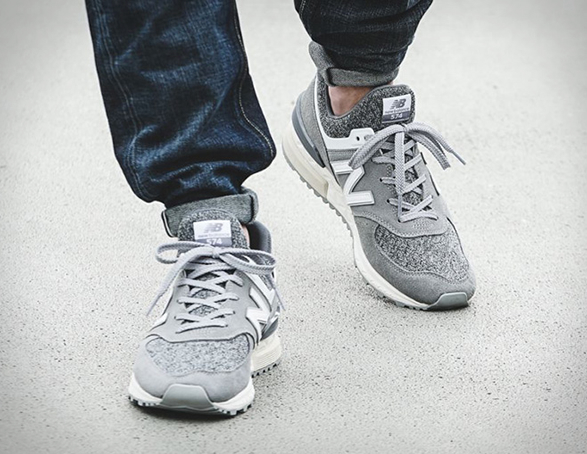 The "Suede” pack is available now in a choice of grey and white or in beige and white.